A new update for Bootfighter Windom XP SP-2.NET is available. The stand-alone installer has been updated to v1.030+. Since the installer code has changed significantly, there is no update installer. A list of changes is located at the bottom of the project page. The Brass Restoration project page has been relocated here. 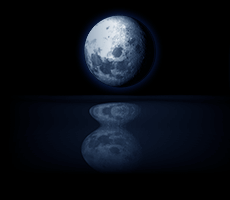 This is not a mirror moon project. There was a small bug in the v1.1 installer that would prevent the Next button from working on the Select Components page if wallpapers were deselected. As usual, a list of changes is located on the Tsukihime Plus+Disc project page. A new update for Tsukihime Plus+Disc English is available. A list of changes is located on the Tsukihime Plus+Disc project page.